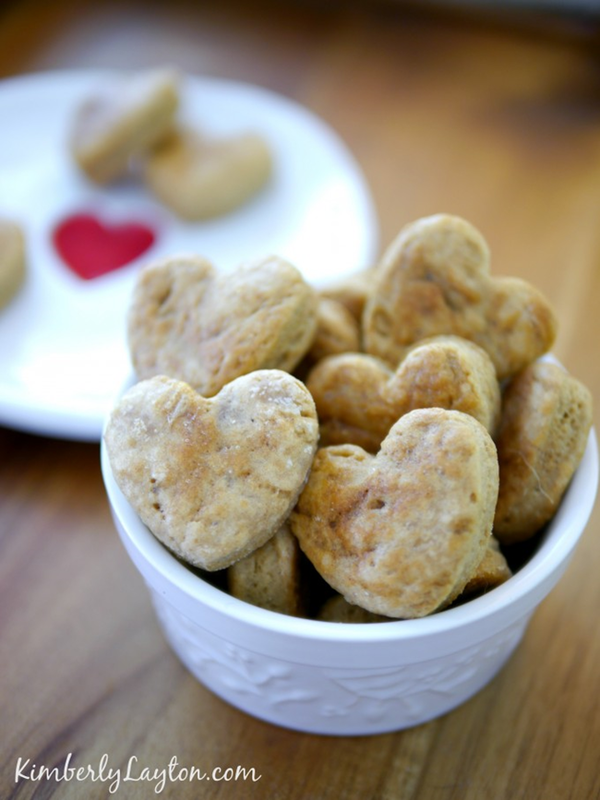 Make a sweet Valentine’s Day treat for your dog! Aren’t they cute!? Are you a dog lover? This is for you…well, actually it’s for your sweet four legged friends. 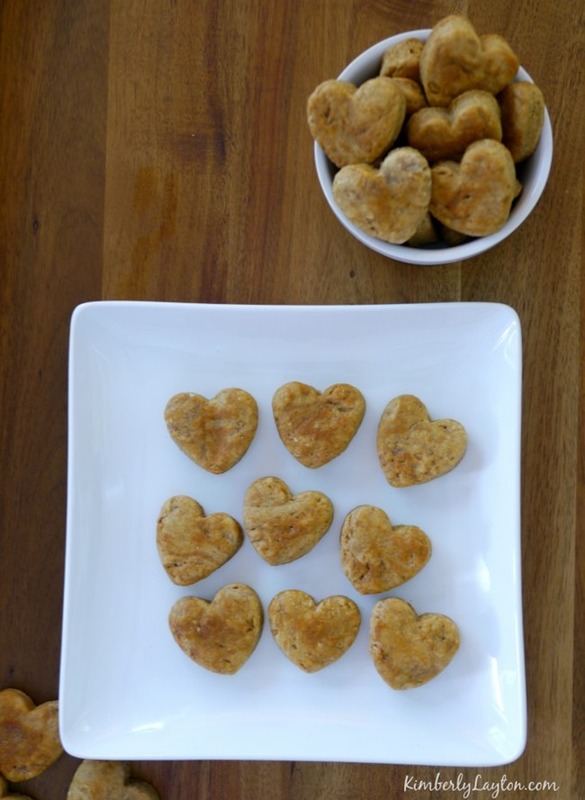 These Homemade Heart Dog Treats will have them doing every trick they know just to get more of them. I know this for a fact! My dogs love them, and they smell just like real peanut butter cookies. 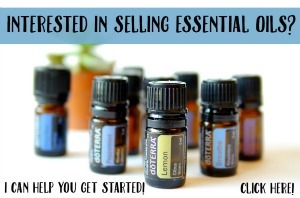 This is such an easy recipe, and it makes a bunch! 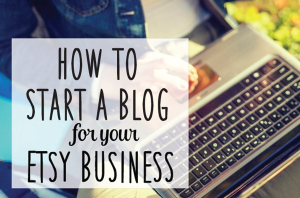 Get all the details on KimberlyLayton.com! You sweet dogs will love you even more…enjoy! For tons of Valentine’s Day Ideas and free printables…click here! This is cute..heart shape treat! you’re so sweet, lucky dog!